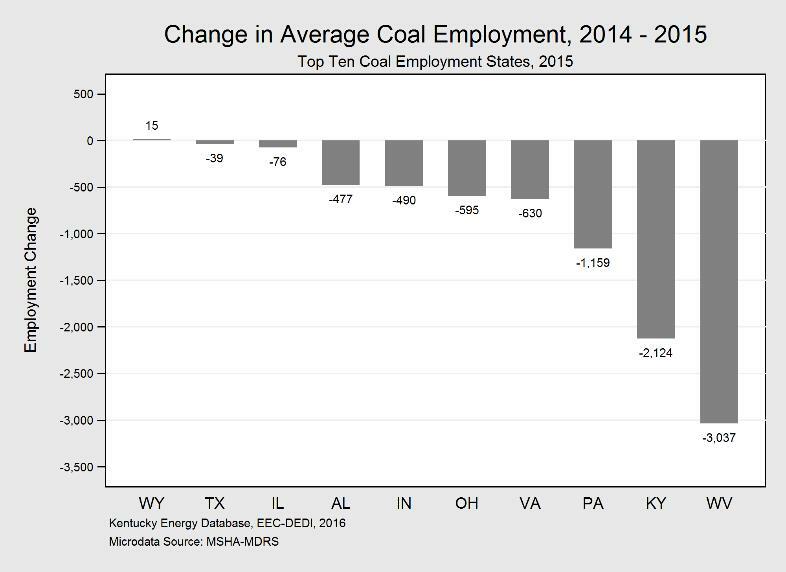 The Kentucky Department for Energy Development and Independence recently released its 16th edition of Kentucky Coal Facts, an annual report on the coal industry at the county, state, and national levels. On February 5, 2013, in response to comments received during the Division of Water’s triennial review of Kentucky’s water quality standards, the Division made notice of the agency’s proposal to update Kentucky’s water quality criteria for selenium to reflect the best available science. The Division requested and has received public comment on the proposed amendments to the proposed water quality criteria for selenium. The Kentucky Department for Environmental Protection finalized a Frequently Asked Questions (FAQ) document on Feb. 1, 2013, with respect to the current KPDES general permit (KYG040000) for wastewater discharges from coal mining operations. In accordance with the Franklin Circuit Court’s order entered on July 19, 2012, the Cabinet filed a status report on Monday, September 17, 2012 with the Court regarding the ongoing Clean Water Act enforcement actions with ICG, LLC and Frasure Creek Mining, LLC, respectively.